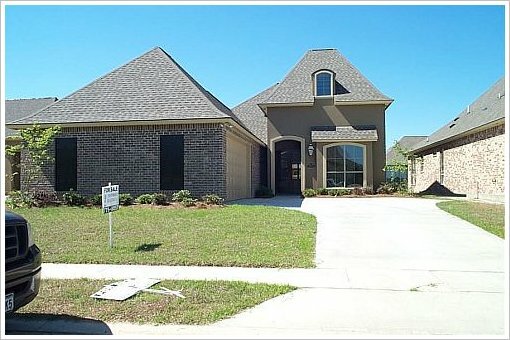 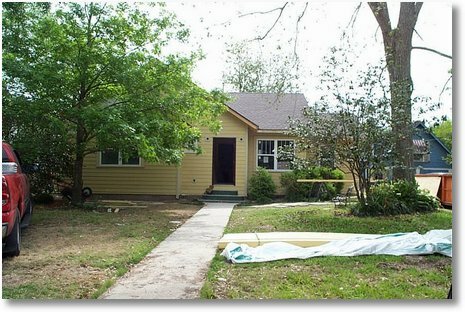 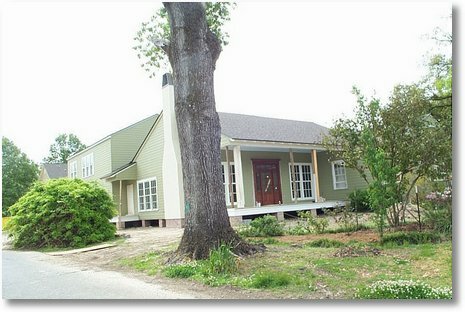 https://www.appraisersinbatonrouge.com/ – Photos From The Field: Baton Rouge Real Estate Picks Up Momentum Into 2010. 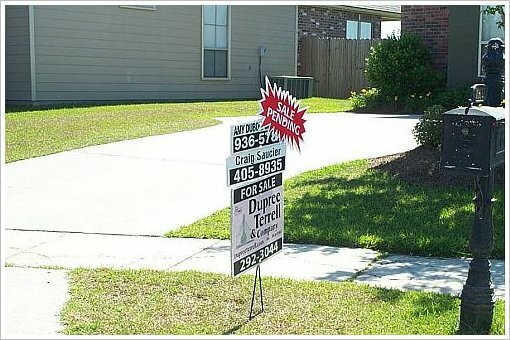 This sign below is common in Fairhill At Bluebonnet Highlands in May of 2010. 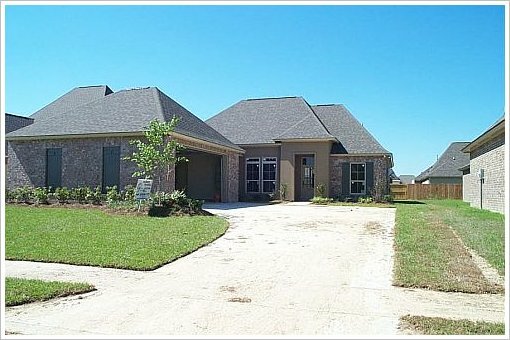 From the GBRAR MLS Stats from 5/2009 to 5/2010 for new homes to 5 year old homes, extracted on 5/9/2010, the months supply of inventory appears to have declined from a 13 month supply in May 2009 to 3 months in April 2010. 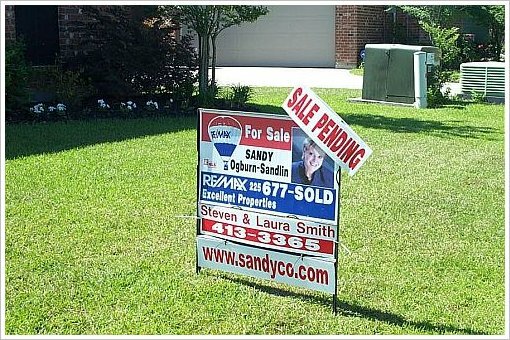 The median sold price in this period has been $283,000, average sold price $135/sf taking about 116 days to sell a home in Fairhill. 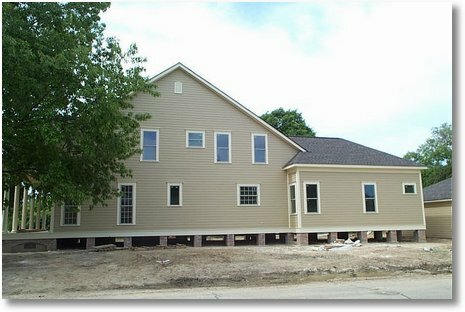 I was appraising a home in University Gardens on Saturday and noticed a substantial amount of renovations projects taking place along with these two new homes under construction on corner lots back-to-back below. 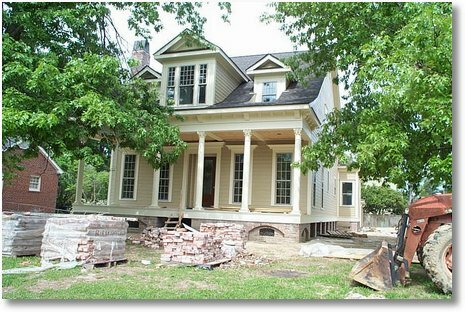 It appears the trend in this market is to stay put and renovate or add-on and renovate and/or demolish and build new.